17% of your audience generate 61% of your revenue. An HD360 app offers these loyal fans a deluxe, collectable, evolving musical experience that takes them closer to the artist than ever before. Recorded with love and care and captured directly in ULTRA HD. An HD360 Album App has nothing added and nothing taken away. You will hear exactly what the artist heard when recording in the studio, a truly unique experience. Have you ever wanted to ask your favourite musician a question? Do you like to keep up to date with their social media channels? Here the artist has the opportunity to provide live updates to their fan base, whether it is a birthday greeting, a Q&A or even just some rehearsal footage. With the HD360 app platform, the artist can update whenever and with whatever they see fit, providing their key fan base with new content, keeping the artist and fan truly connected. Put yourself in the producers shoes and remix on a console or try and replicate an artists set through a specially designed game. We work alongside artists, creating innovative ideas to make the listening experience more hands on and creative for those who don't have access to the studio everyday. Fans want to feel involved in the music and here they have that opportunity with features that range from remixing and re-recording to voting for a set list before they get to the gig. HD360 apps contain the story behind the album, the lyrics, access to handwritten notes and paraphernalia that the fan never normally gets to see. 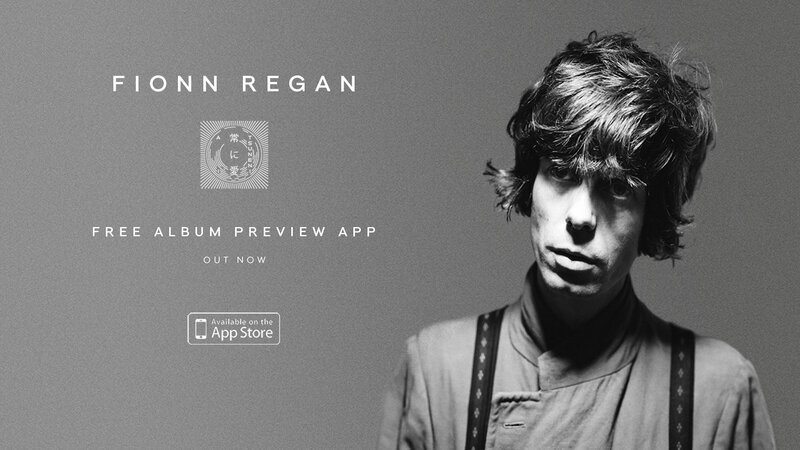 Each app is as individual as the music it contains, finally a reason to collect music again. Attractive royalties and reinvestment opportunities. Generate an income stream based on attractive royalties and reinvestment opportunities for the label. With a great product that contains desirable and exclusive content the price point can be set at a level that the album is actually worth. Your fans can have all the material that you have invested time, effort and money creating, making it a truly immersive experience. A strong price point allows sustainable income for artist and label alike. All valuable assets secured in one premium value product. HD360 apps provide you with a secure platform for your assets. Because the App platform is secure and the information on an HD360 app is in such high quality, you can be comfortable in the knowledge that those listening have paid for the experience of truly enjoying your music. Exceptional value for money for the fan. Nowhere else can you find all of this exclusive and exciting content in one place and provide an invaluable link to your favourite artist's latest developments. The world has moved on from paying £7.99 for an MP3 download and the HD360 platform has an ethos of quality, design and user focused content that really bring the value back into digital downloads. A shop window for merchandise, sell direct to your fan base reducing advertising and promotion costs. Where the artist would normally sell merchandise through their website or through a third party, both still require a certain level of investment in advertising to hopefully reach an audience that might be willing to interact.  With an HD360 app the artist already has contact with their key fan base and the specific information to personalise the advertising or promotions, to make them as streamlined and effective as possible. Seamless development, creation and production. Award winning innovative apps created to client specification. 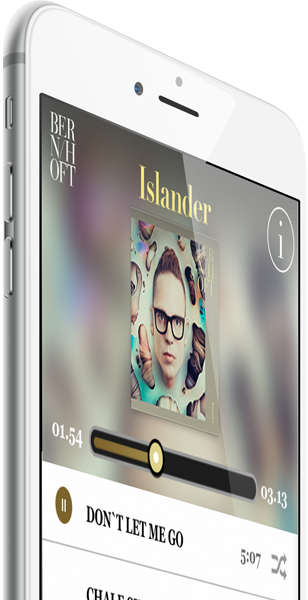 The fans can expect to see an artist's app as an expression of their creativity. The artist plays an important role in creating the look and feel of the experience to coincide with their thoughts around the album. 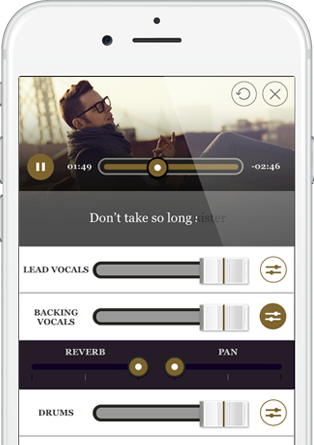 With our award winning development team, many of the bonus features of the app can be made unique and specialized to fit and work seamlessly within the album experience. Alongside this we offer an expert service for the entire creation process, with a strong understanding of hurdles ranging from licensing to the approval process by native platforms. Set parameters and optimise your users experience. Set parameters and optimise your users experience. Big data is a word thrown around a lot and its value is considerable. With an HD360 app, you can set the parameters to understand the behaviour of the audience, for example to see which song is listened to most or which is the fans favourite t-shirt. This data allows you to then optimize the experience for users through relevant updates. 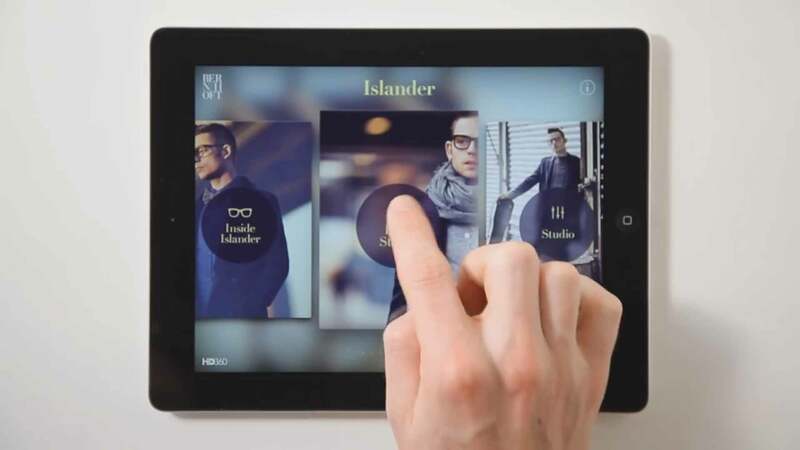 Personalised app experience based on multiple critea. Personalised app experience based on multiple critea ie location, birthday, even whether they are attending a gig. With this sort of information, you can optimize the user experience more effectively by making specific offers or gestures to the fan base it will mean most to. You can update fans to let them know you have arrived in their location via geo tagging, the opportunities are endless. High level branding partners to help fund your build. We have access to high level branding partners to help fund your build. Making strong partners within various industries is of huge benefit to many acts and it is often the lack of an end product that prevents the investment. Here you have an incredible product to present to our circle of ever growing branding partners as a way to offer them an incredible dynamic branding platform. It is very important for us to ensure that the fan always enjoys a seamless user experience without the hassle of being bombarded with irrelevant marketing materials, so we work hard with the partner to make this an experience that constantly benefits the user. 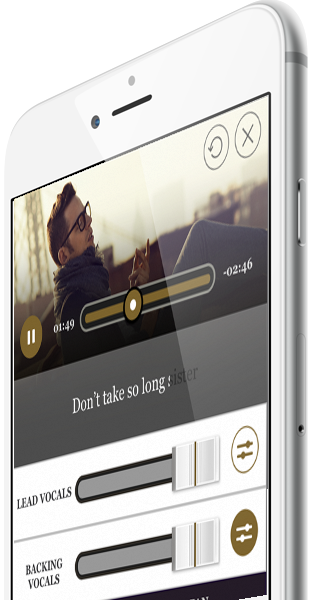 "Beautifully designed and with high quality audio - The app is an impressive package and on that delivers a rich, immersive experience." "The Future for iOS Music Releases - Its hard to convey how impressive this app is in presentation and operation...."
"Trust me;this is astoundingly good. That is an under-statement too! 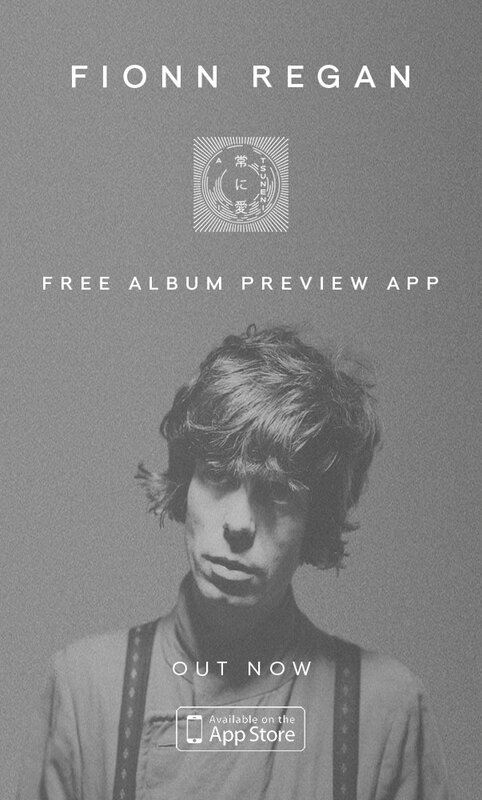 ....This is my personal Album of the Year, so far in 2014 and is gonna take a heck of a lot to beat." Amazing App! So cool, love Bernhoft! 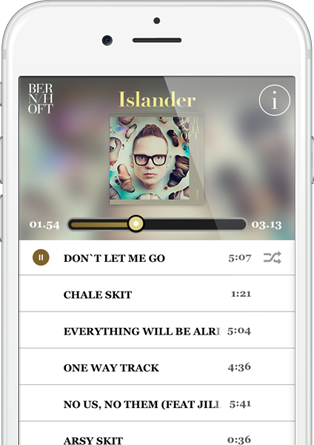 This app shows off how all music will be listened to in the future. Whoever thought of putting all this content together in an app is pretty clever. Dare i say it the best thing since vinyl!!!! Its stunning. The audio is awesome. The mix console and loop station are great. I want all my albums like this. © Copyright hd360 Ltd 2013 to present. All rights reserved.